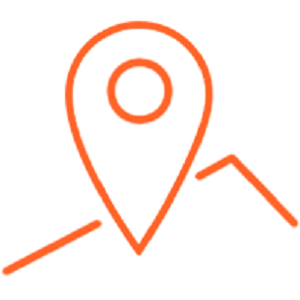 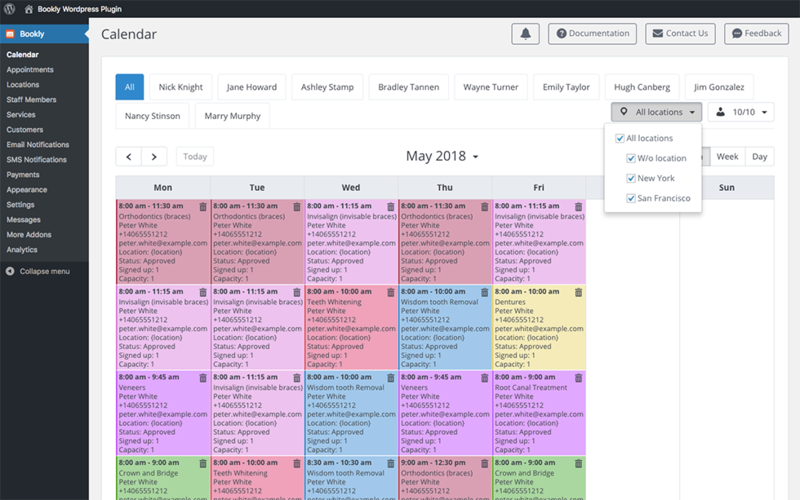 Easily manage multiple locations of your business with the Locations add-on. 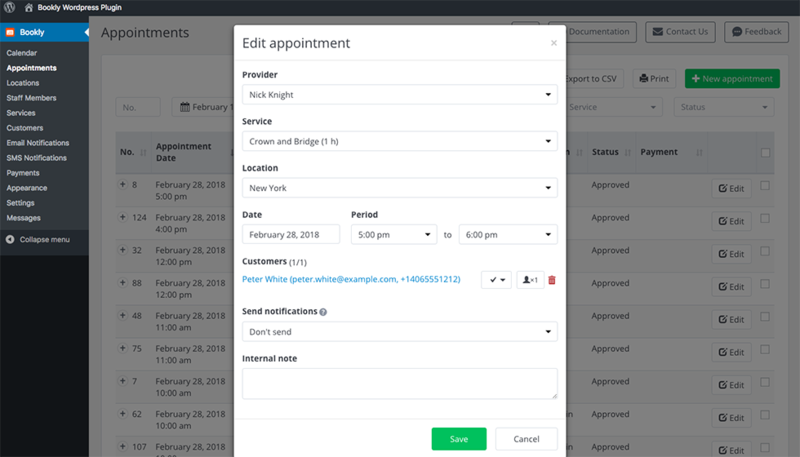 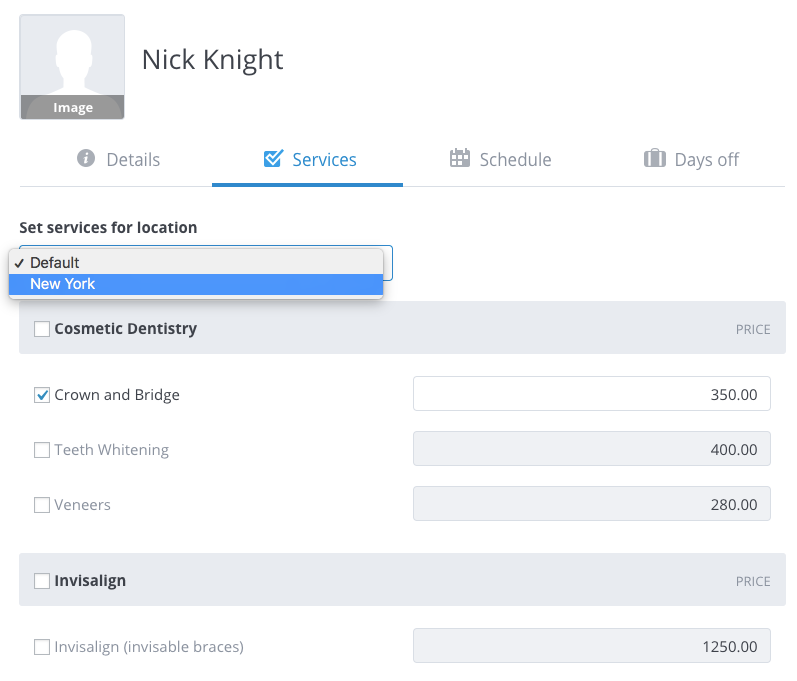 A subtle change to the usual booking process, and your customers will be able to choose where they’d like to receive services even before they pick a service category. 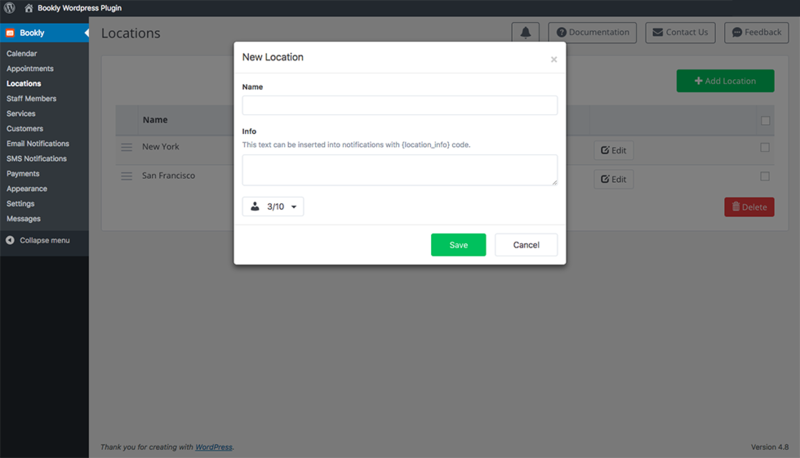 Purchase the add-on, install it and set it up in under 10 min in the new Locations tab that will be created in your dashboard.